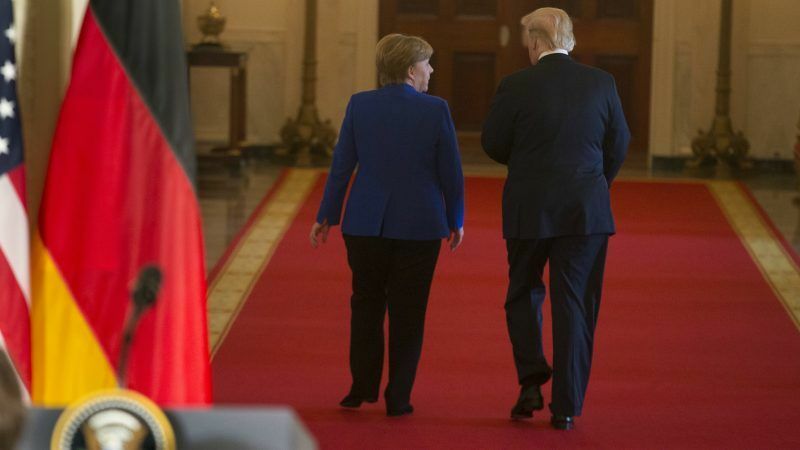 President Donald Trump on Thursday (30 August) rejected as "not good enough" a European Union proposal scrapping tariffs on automobiles, a move which threatens to amplify a simmering trans-Atlantic trade dispute. 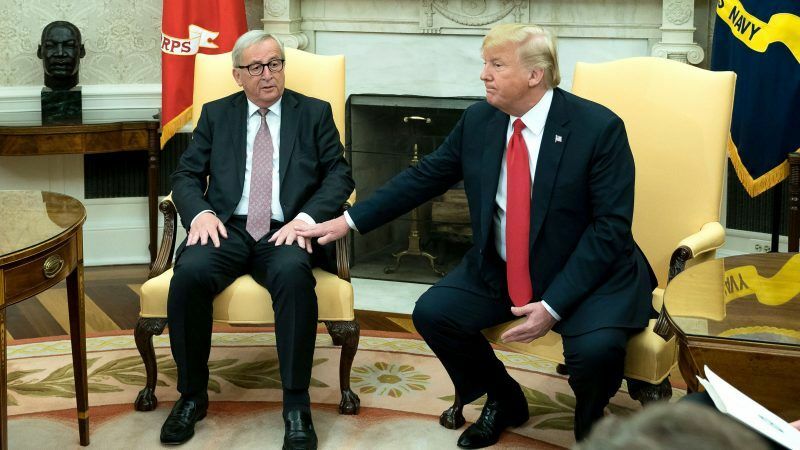 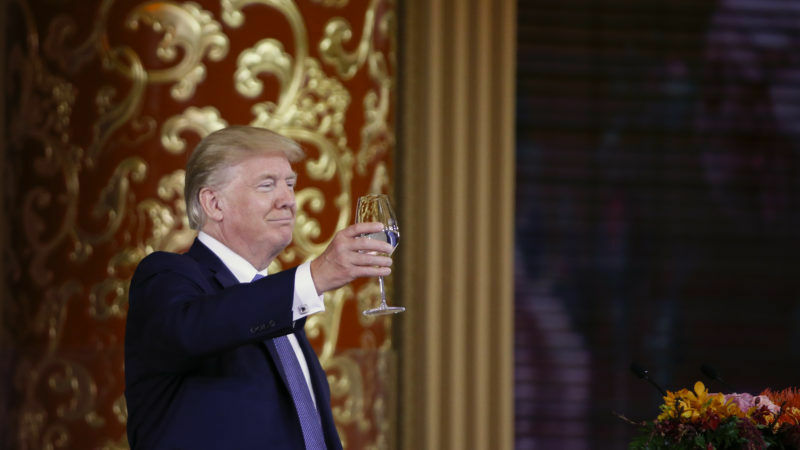 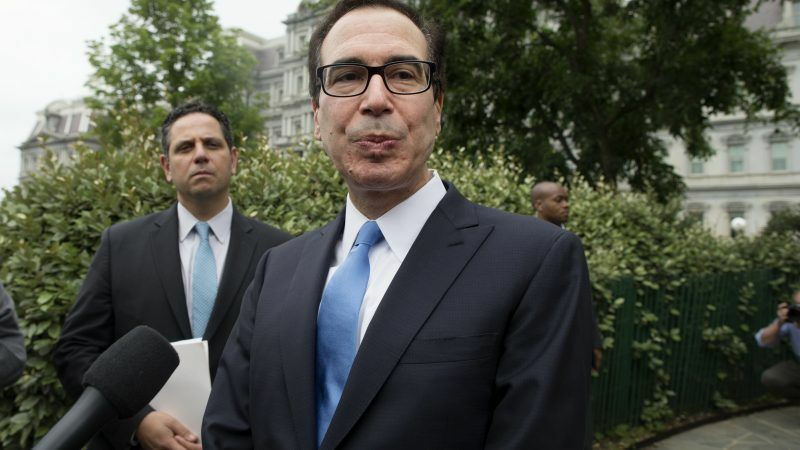 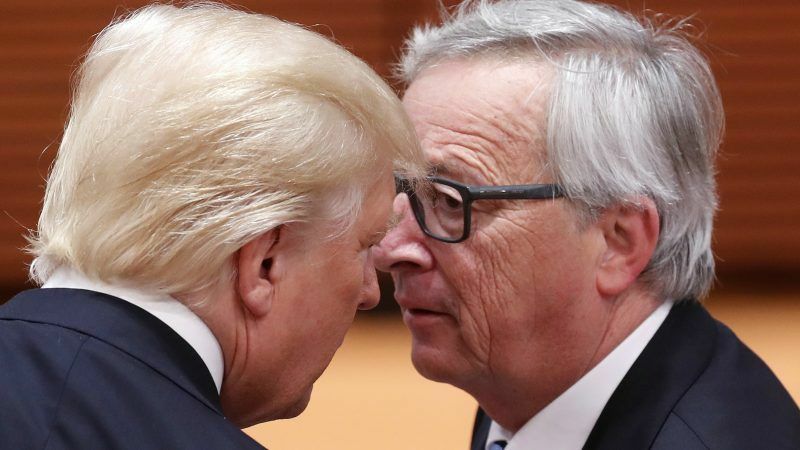 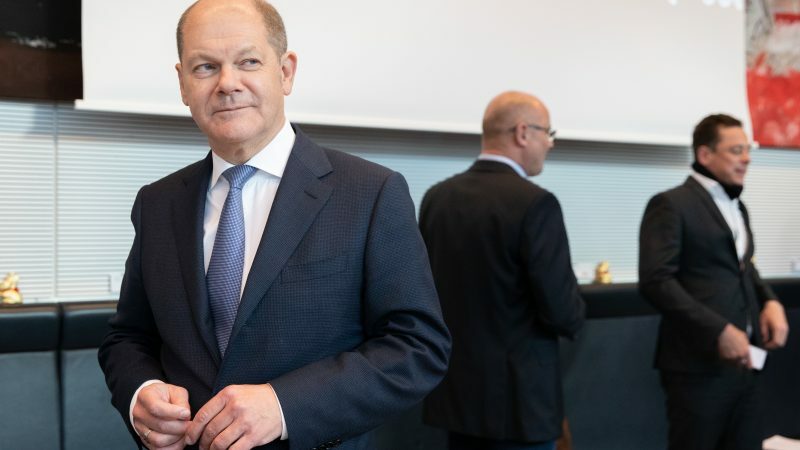 Washington is pressing the European Union to speed up trade negotiations launched after last month’s meeting between US President Donald Trump and EU Commission President Jean-Claude Juncker, two German and a US official said on Saturday (25 August). 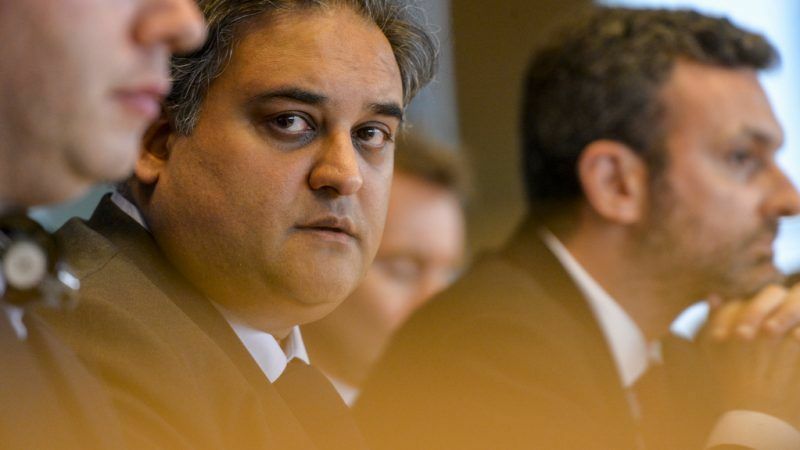 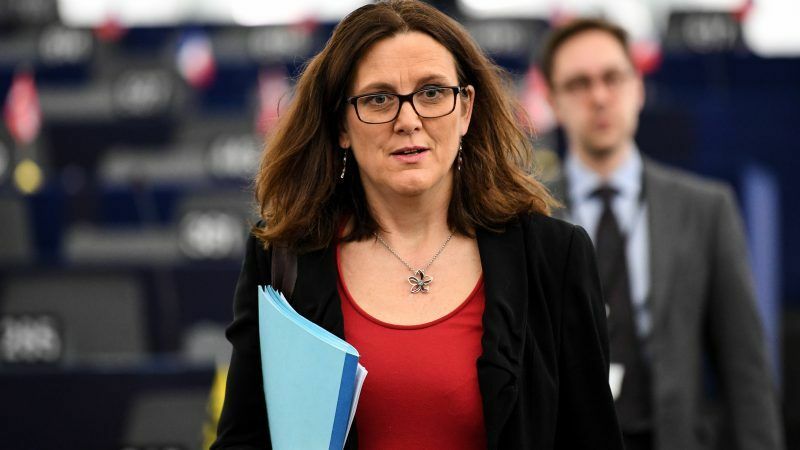 The European Commission said on Wednesday (11 July) that “all possible options” are on the table to respond to the confirmation of the US tariffs on Spanish ripe olives, seen by the Europeans as ‘not justified’. 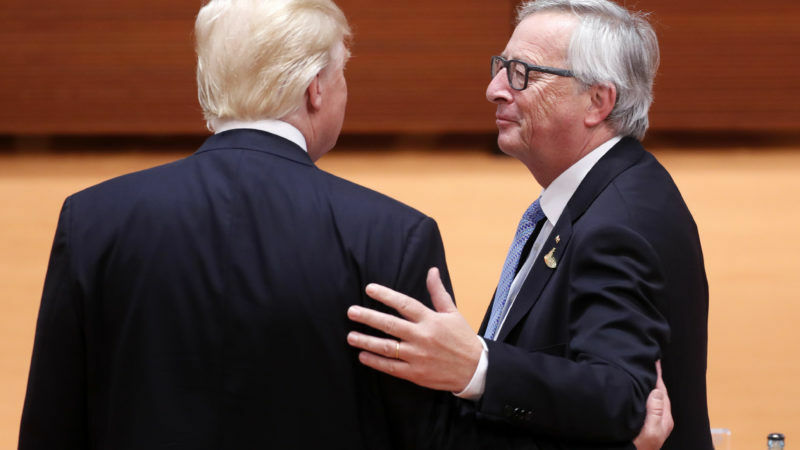 MEPs in the European Parliament’s powerful Civil Liberties Committee (LIBE) want the European Commission to suspend its Privacy Shield agreement with the United States unless the Trump administration introduces data protection safeguards by 1 September, in a move that comes amid mounting transatlantic political tensions. 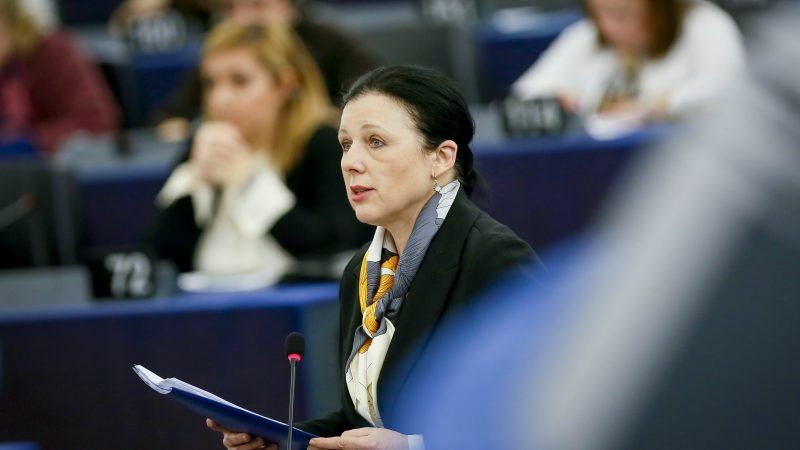 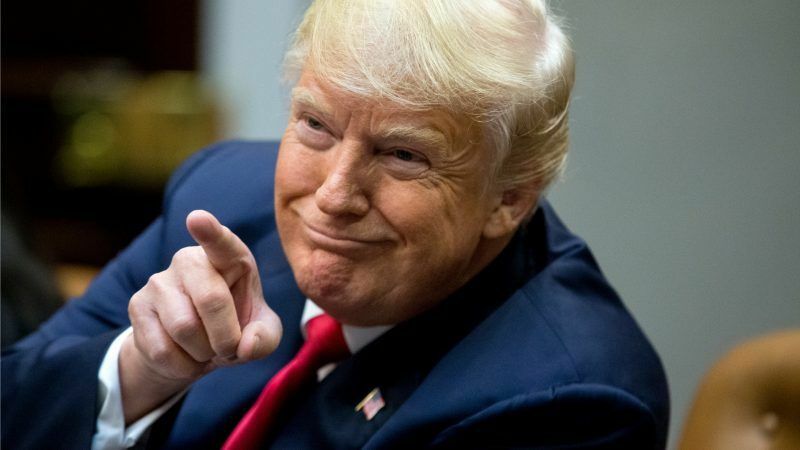 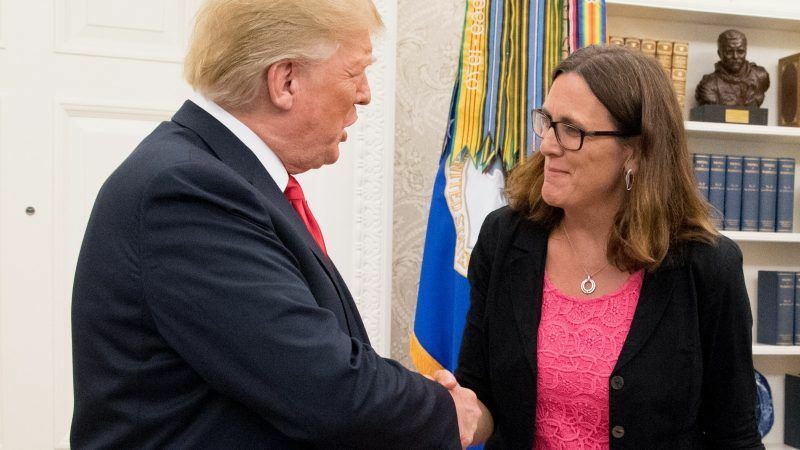 EU Trade Commissioner Cecilia Malmström told MEPs on Tuesday (29 May) that the EU would activate “immediate" rebalancing measures if US President Donald Trump decides to impose quotas on the EU’s steel and aluminium exports as an alternative to tariffs as of Friday (1 June). 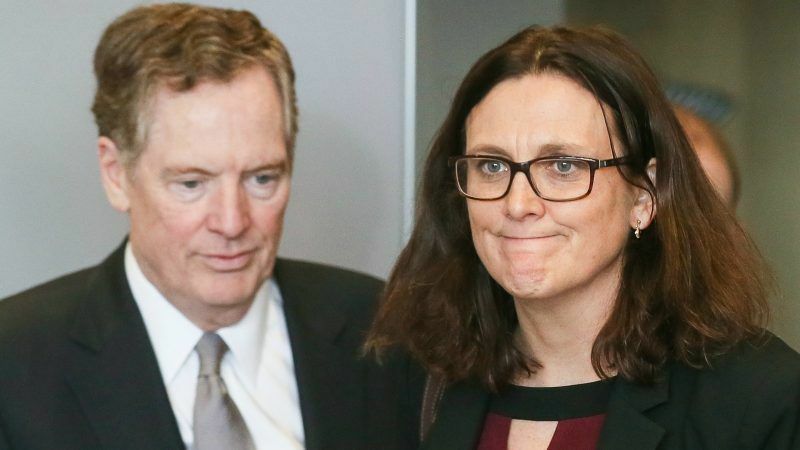 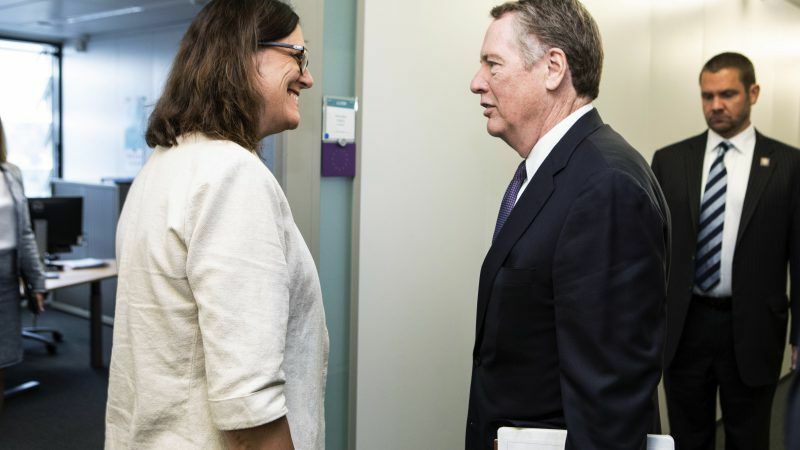 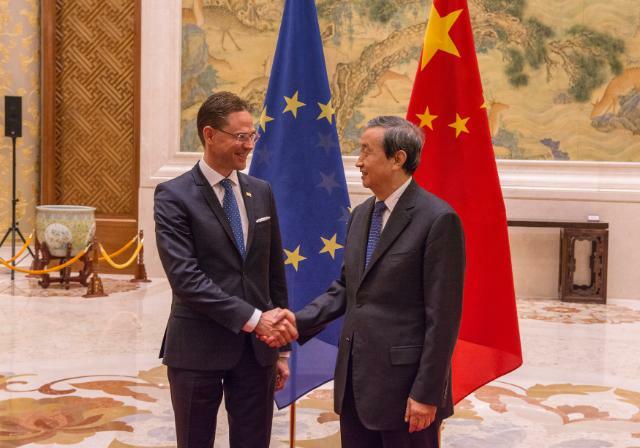 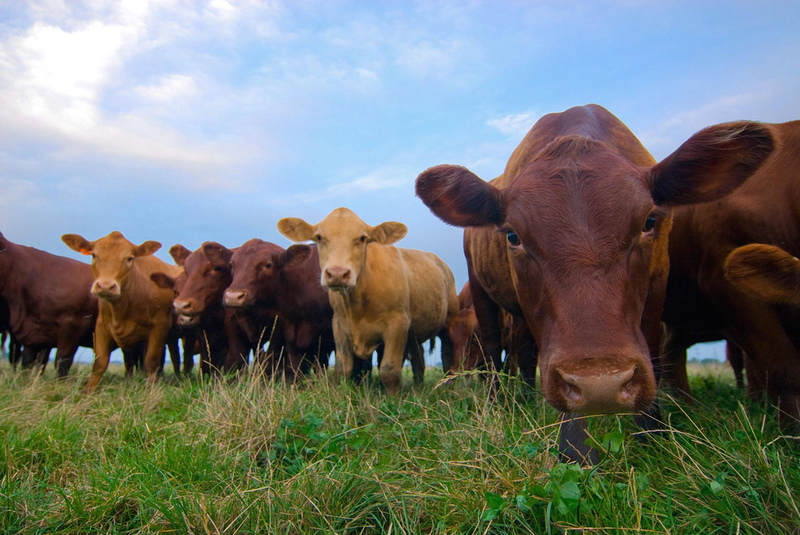 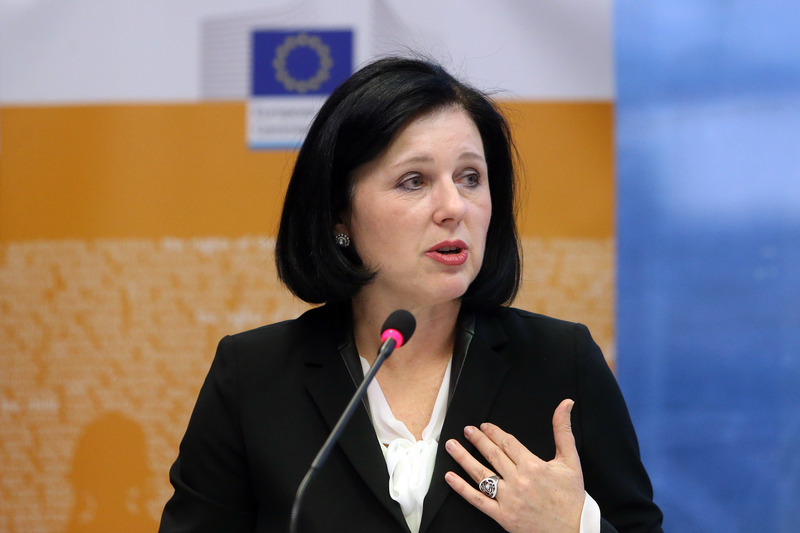 The EU's Trade Commissioner Cecilia Malmström expressed concern on Thursday (24 May) about the US administration's announced plan to launch an investigation into imports of cars and trucks that might lead to new tariffs. 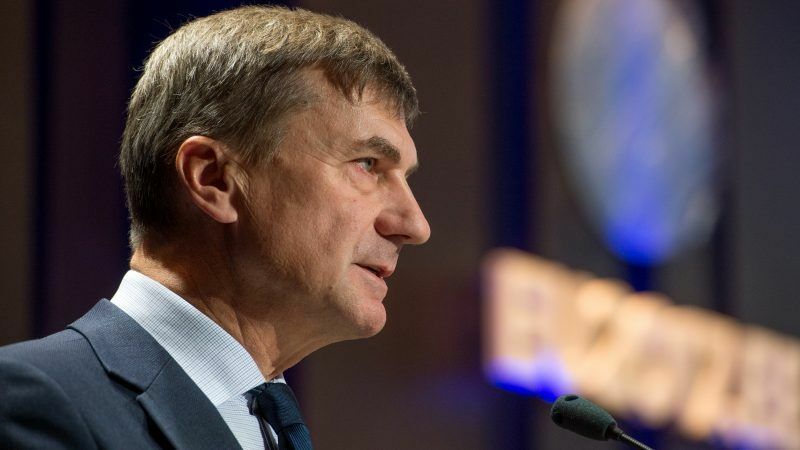 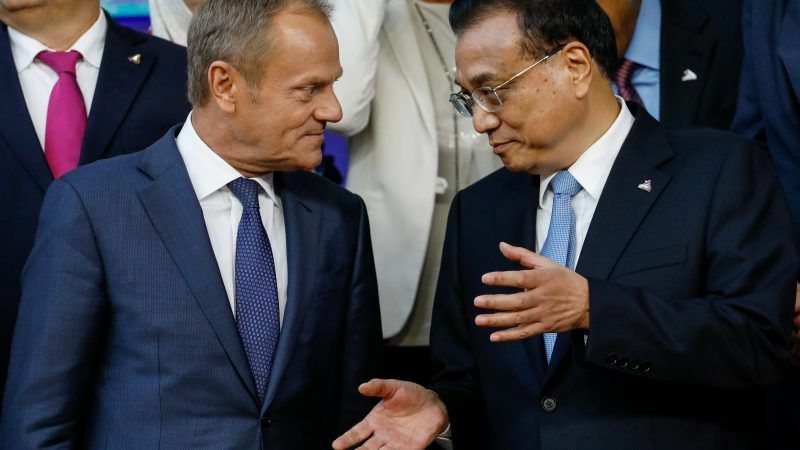 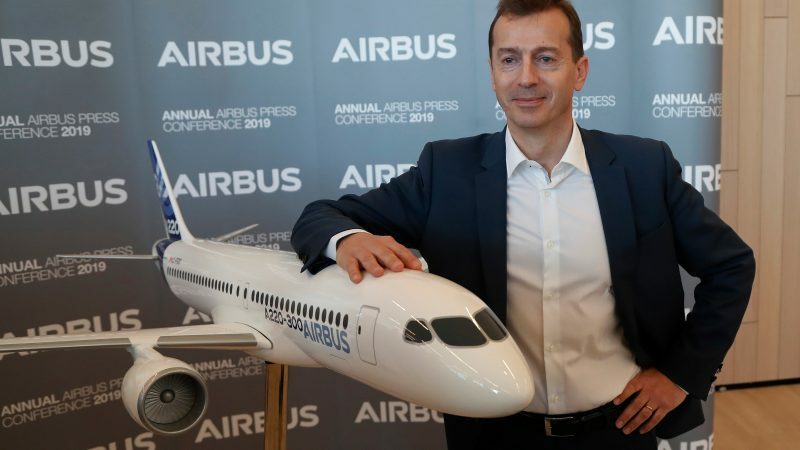 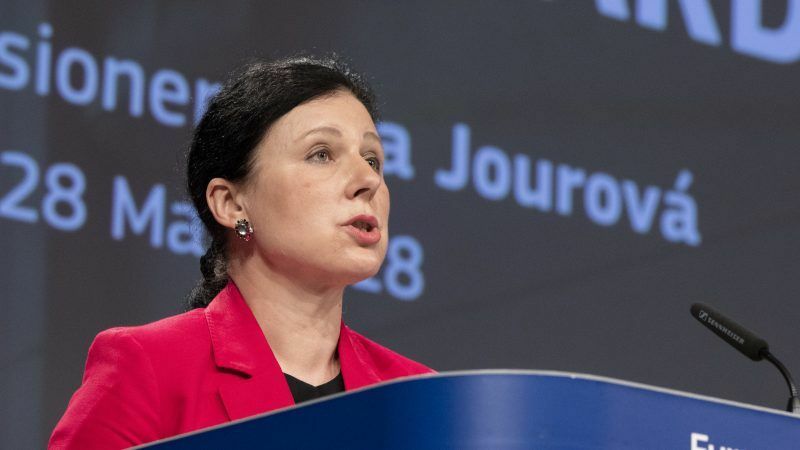 The European Commission surprised tech policy observers this week when it suggested to amp up transatlantic cooperation on cybersecurity, just as Europe’s relations with the US are under strain following the Facebook data leakage scandal. 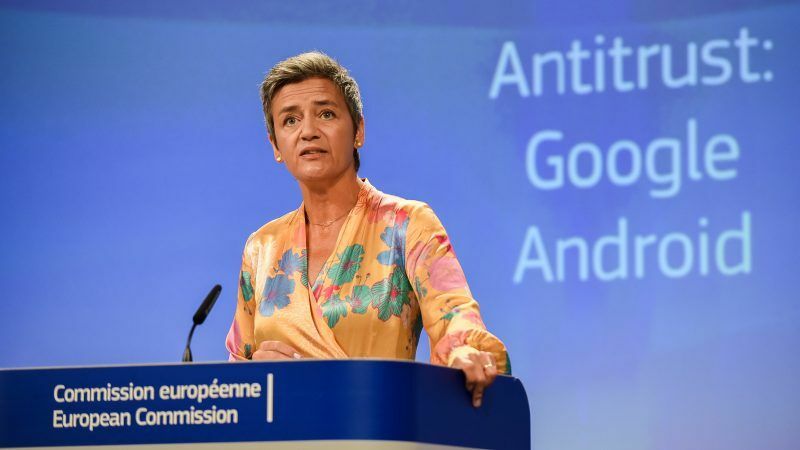 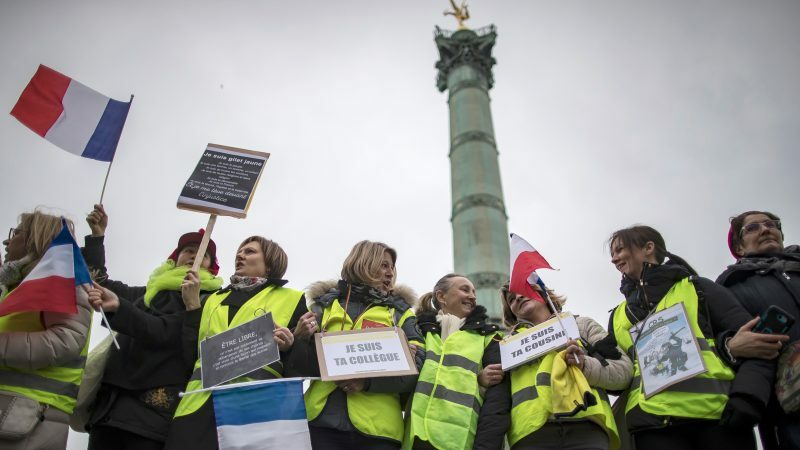 A new EU proposal will force tech companies to share their users’ personal data with law enforcement authorities from different member states upon request. 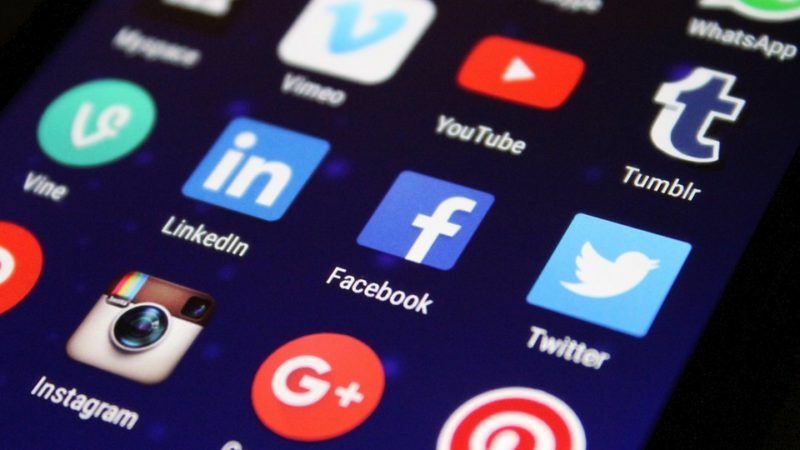 EXCLUSIVE / Messaging apps and other digital services will be forced to give their users’ data to law enforcement authorities within ten days of receiving requests, or six hours in emergencies, according to a leaked draft of an upcoming EU legal overhaul.